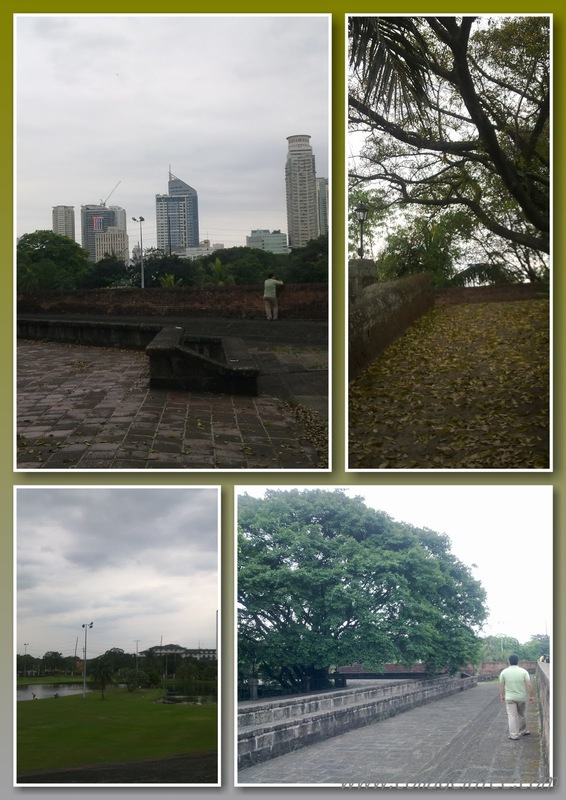 Ipe and I have a shared love of architecture and museums and as is often the case when we find out we have a free weekend on our hands, our feet brought us straight to Intramuros. Now, this has always been our first stop whenever we visit this part of the city. Why? 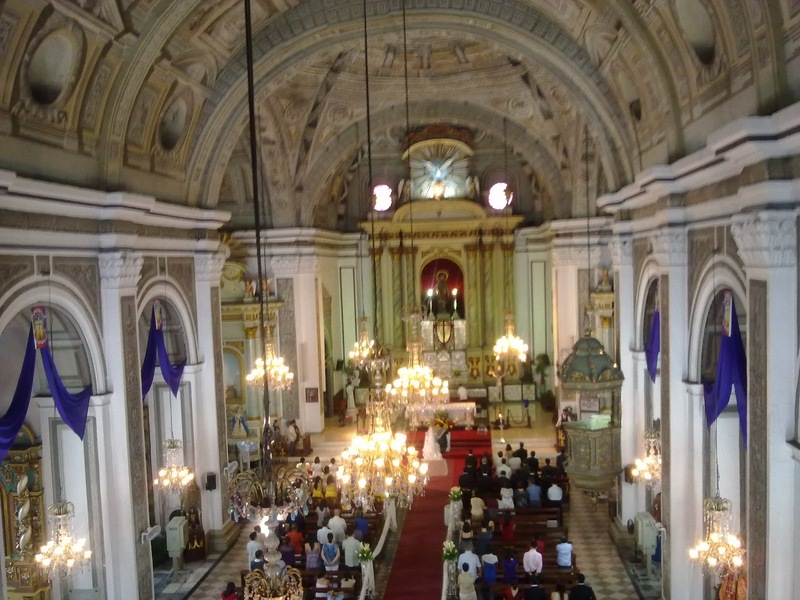 Apart from the obvious sentimental reasons -we got married here nearly five years ago – San Agustin is the oldest in the country, and for us, simply the most beautiful church. 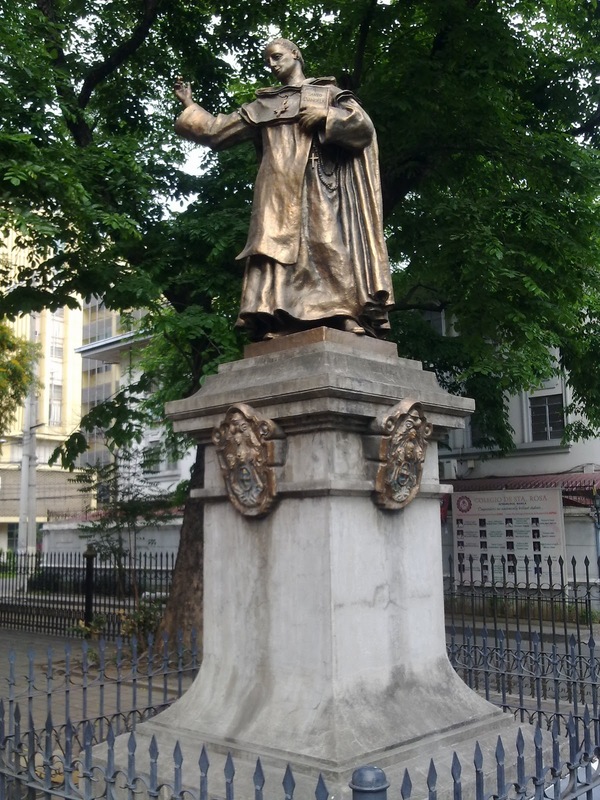 It was completed in 1607 under the Augustinian Order, and while the facade is too simple and even austere that you might easily dismiss it as just another old structure, the interior more than makes up for it. Built in the form of a Latin cross, it has 14 side chapels – as was the case in those times, the priests celebrate their masses individually, hence the need for multiple chapels – each with a patron saint. 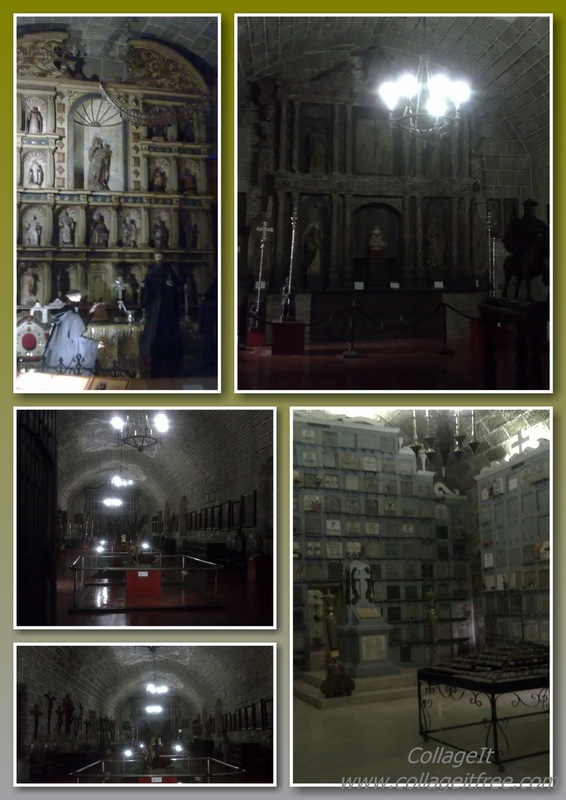 The floors and walls of each side chapel serves as burial grounds for prominent citizens in the late 19th and early 20th centuries. 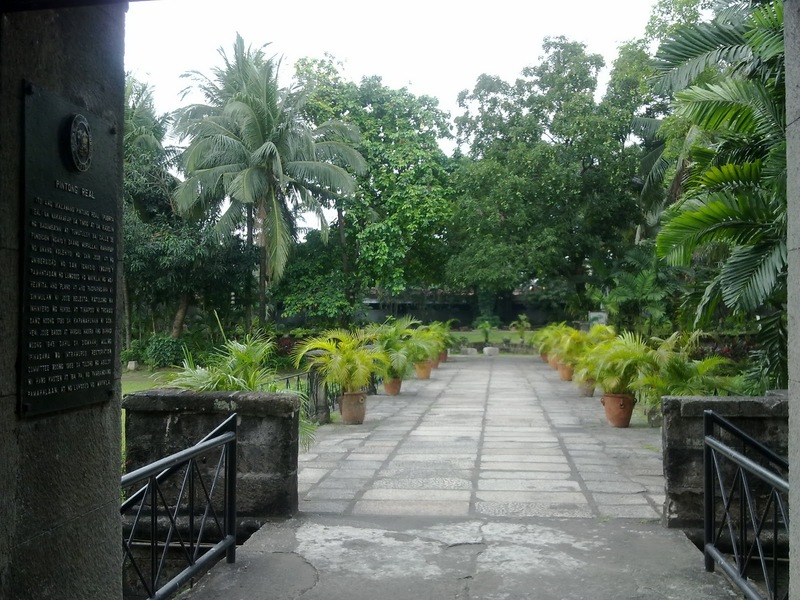 Indeed, here you can see the headstones of the Ayala/Zobel/Roxas ancestors and heroes Juan Luna, Pedro A. Paterno and Trinidad Pardo de Tavera. 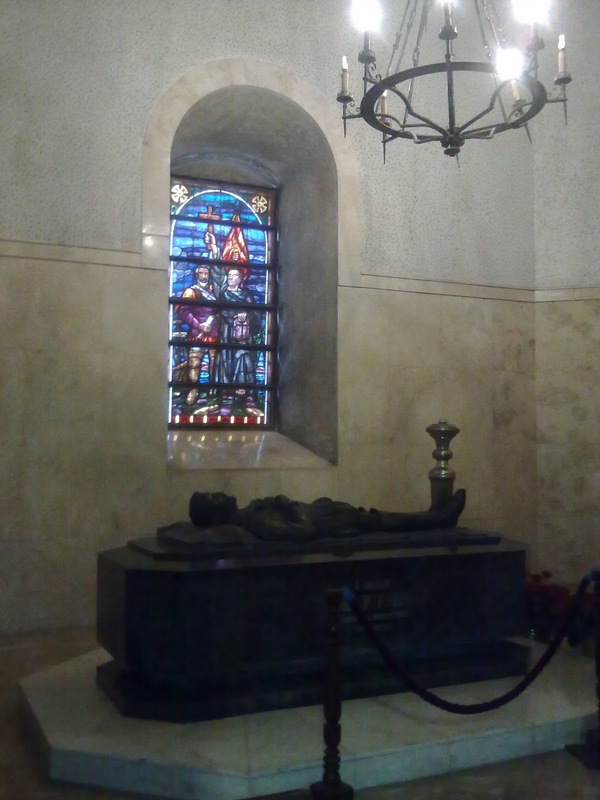 It also contains the tomb of Miguel López de Legazpi, Juan de Salcedo and Martín de Goiti. But probably what makes the church so grand is the intricate rompe-l’œil ceiling which was painted in 1875 by Italian artists Cesare Alberoni and Giovanni Dibella and the 16 crystal chandeliers hanging from the ceiling that all vie for your attention. 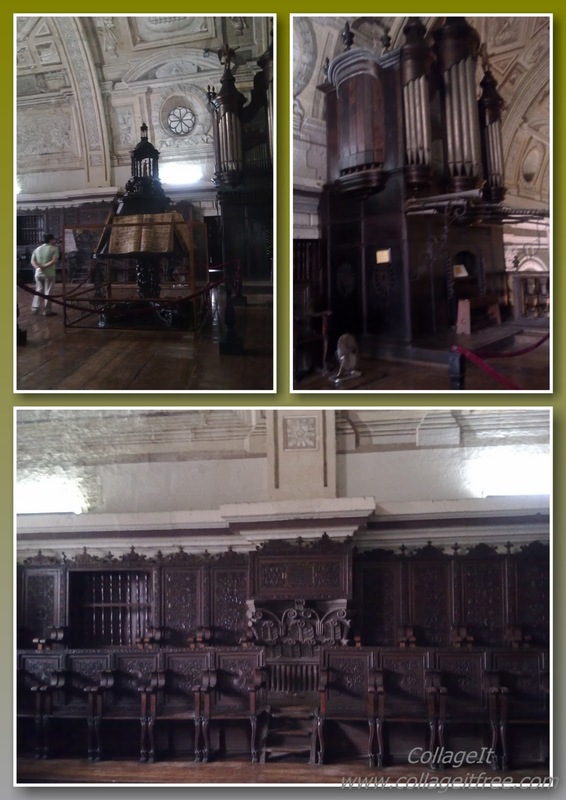 It also has an ornate pulpit carved from narra on the right side from where priests in the Spanish colonial era would give their homilies. 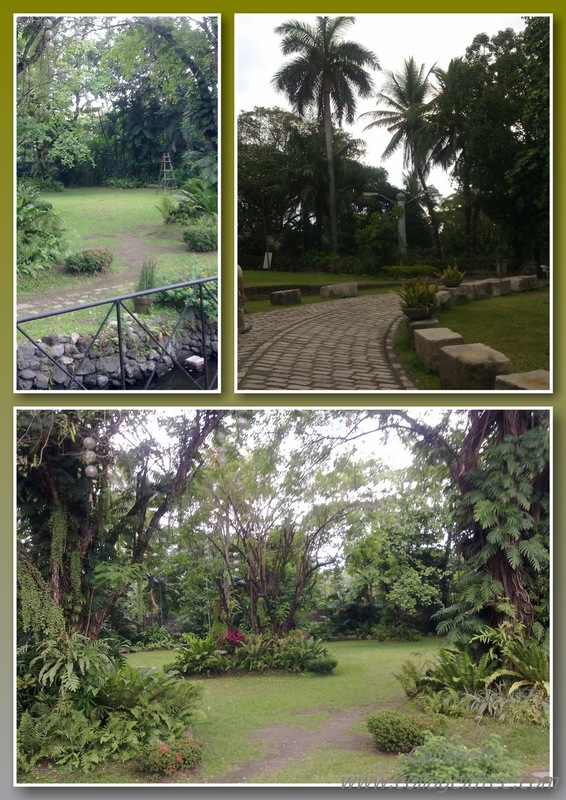 Father Blanco’s Garden, found inside the church compound and surrounded by the seminary, is a very popular reception venue (but one of the reasons why we didn’t have ours there was because they only have one accredited caterer). Few people are probably aware that the cloister on the right side of the church is a museum (or if they are aware, few would probably bother to even go). But if you’re a museum freak like us, I would recommend this place. 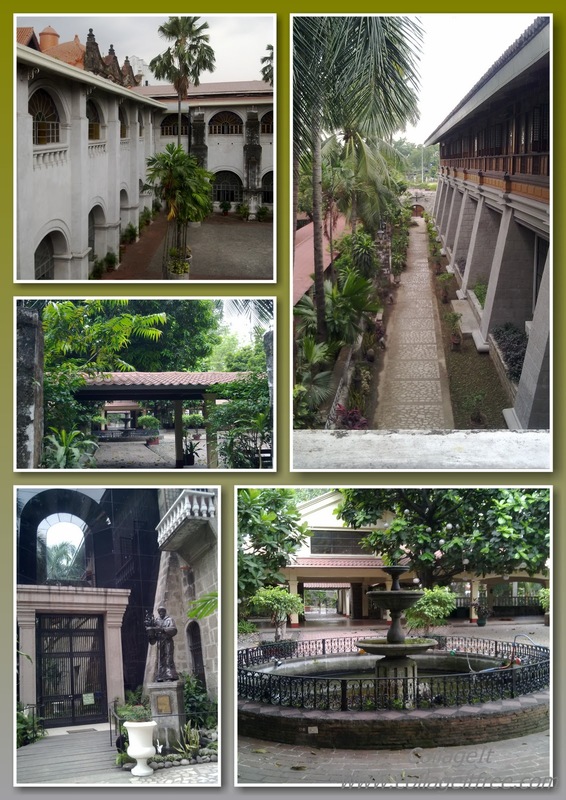 There is an entrance fee of Php 100 but you can freely roam around two floors of religious artifacts, paintings, and exhibits. 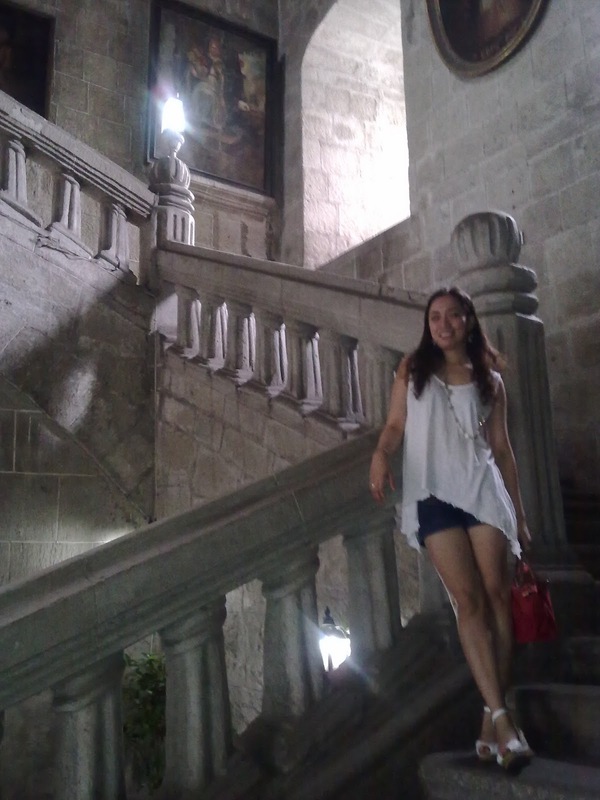 A grand staircase made of imported stone steps from China leads to the second floor. The walls are lined with religious paintings as well and one painting particularly haunts me whenever I see it – the painting of a seven-year old boy who was martyred by crucifixion. I can’t remember his name right now, but the painting hangs near the first landing of the staircase to the second floor. 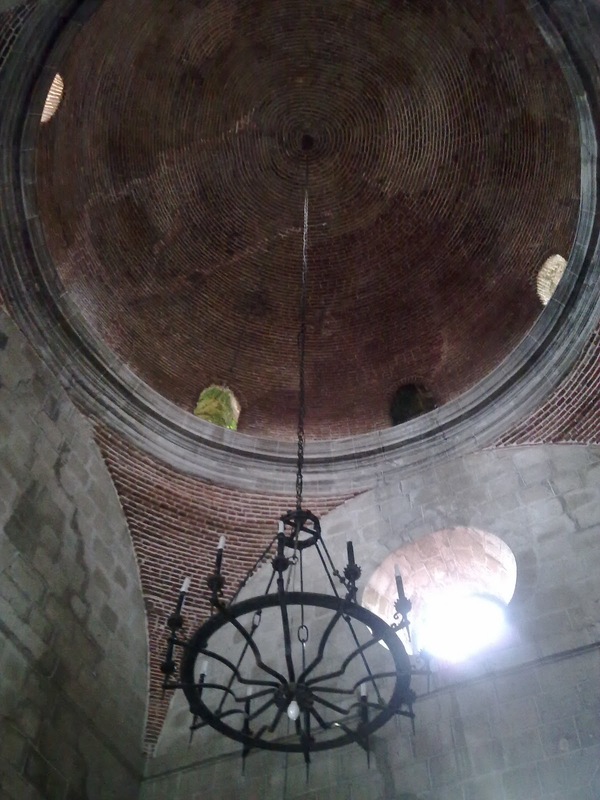 The dome ceiling of the staircase gives me goosebumps – it closely resembles a sink hole, except that it’s above you and I am morbidly afraid of sink holes, especially now that we are having all sorts of natural calamities. 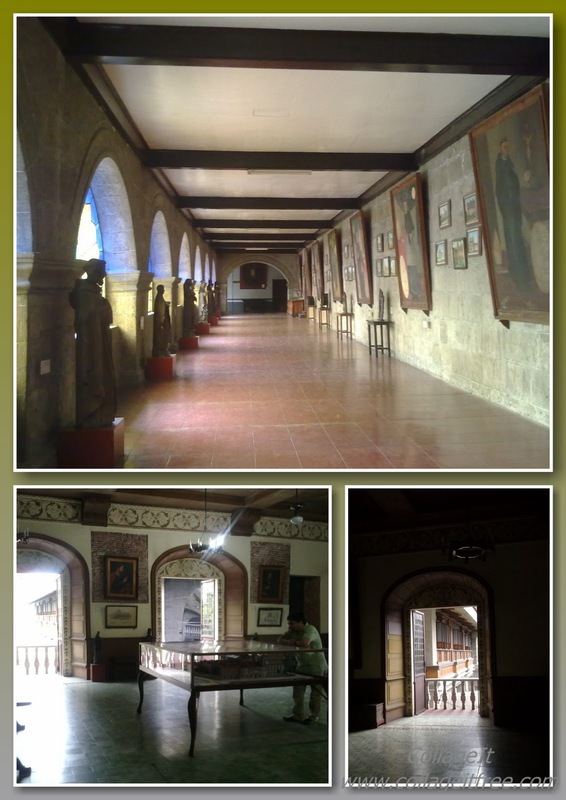 On the second floor are more religious and historical artifacts – jar collections, paintings, vestments, and an exhibit of the churches built by the order since they came to the country. 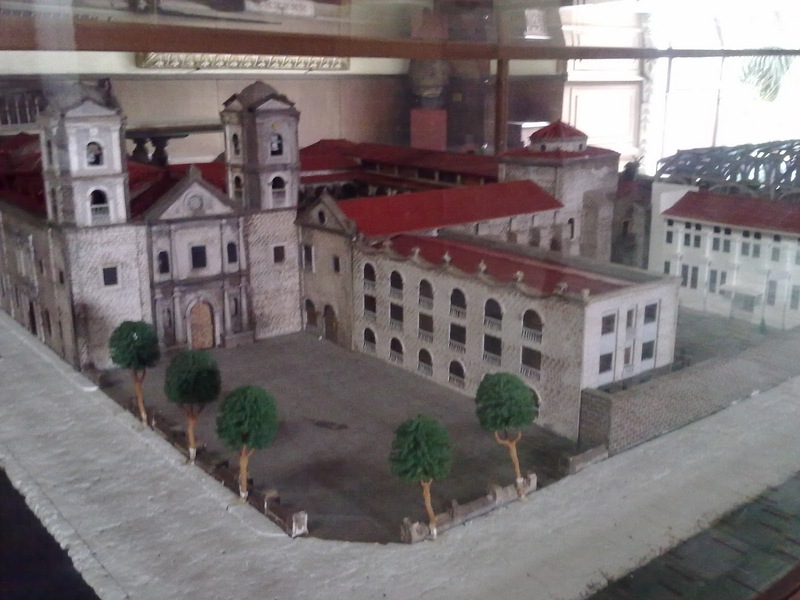 In case you are not aware, almost all the wonderful churches we have were built by the Augustinians, most notably the Paoay and Sta. 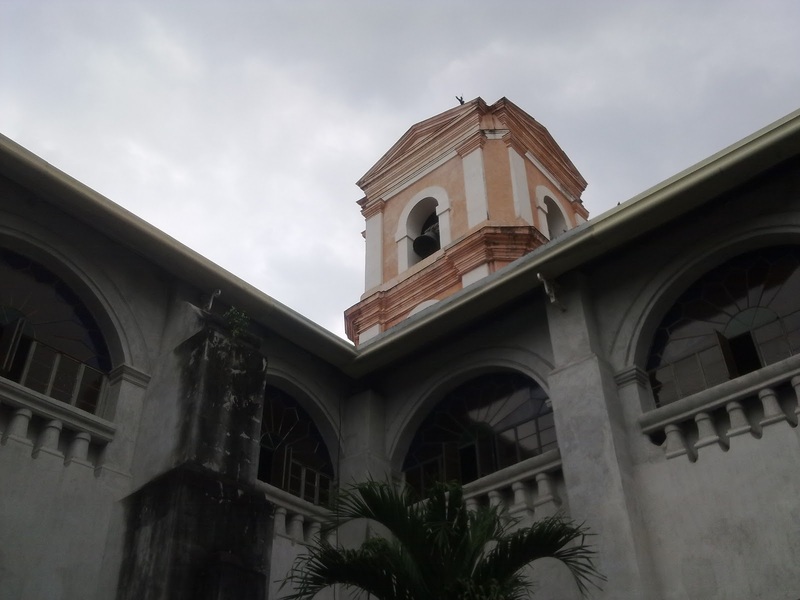 Maria Churches in Ilocos, which, together with the San Agustin and the Miag-Ao in Iloilo, make up the four baroque churches of the Philippines inscribed in the Unesco World Heritage List. 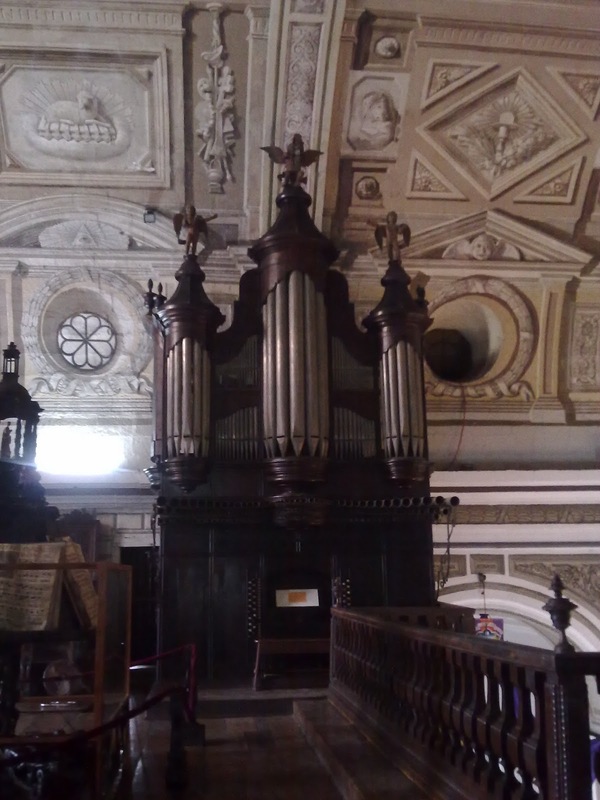 The choir loft is also a thing of beauty as the seats are made of hand-carved molave dating back from the 17th-century. 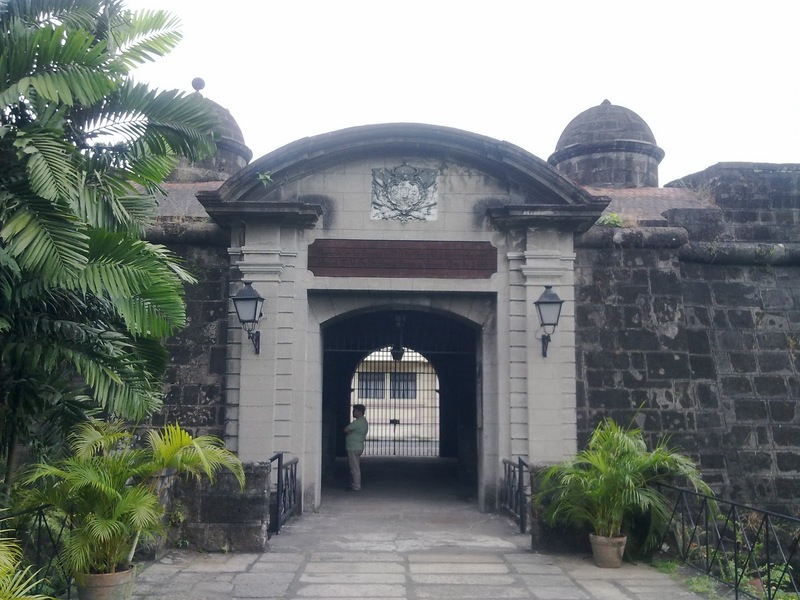 A few meters away from the San Agustin, indeed, at the entrance to Intramuros itself, is the Puerta Real, or royal gate, which the governor-general of the time would use as his private entrance to the walled city. 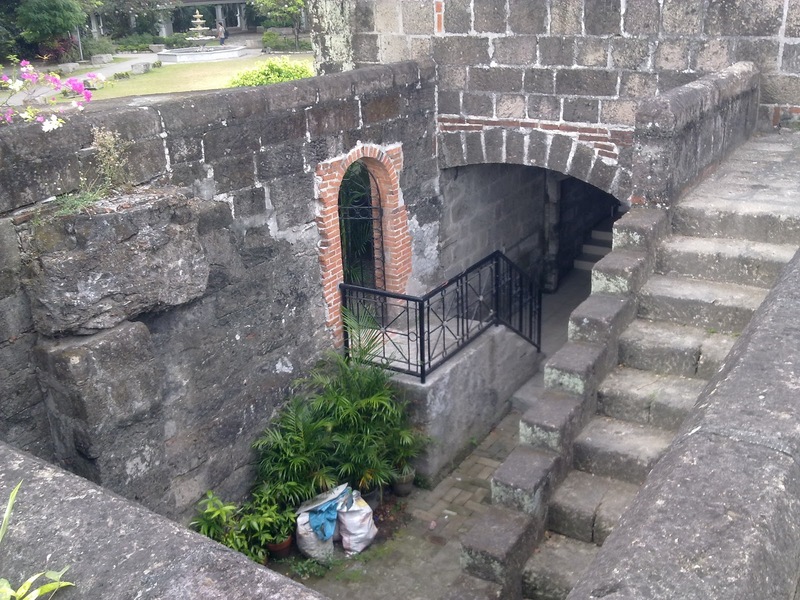 It boasts of a moat and a tunnel leading to the garden itself. 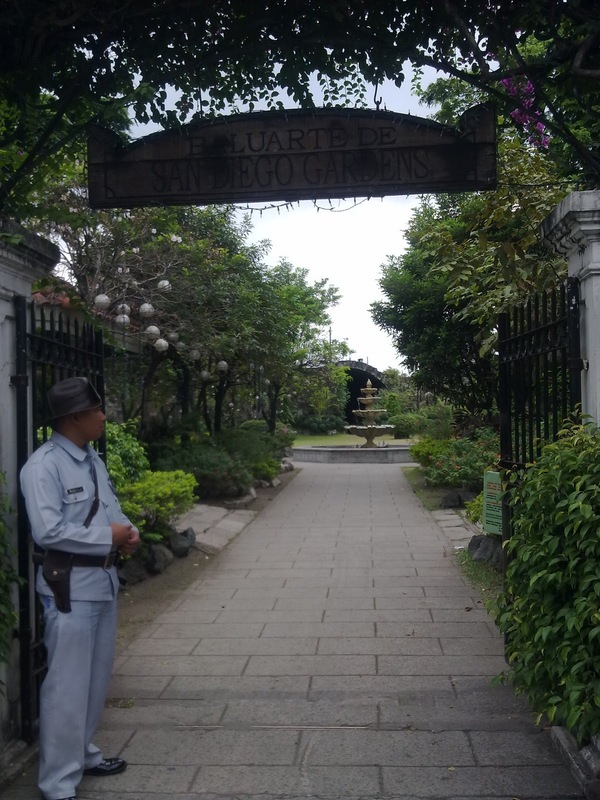 There’s a path leading to a second level of the garden, where you get magnificent views of the city – Manila Hotel and the Club Intramuros golf club. Puerta Real, as with all gardens in the area, is an in-demand reception venue – in fact, we had ours here! It can accommodate almost 400 guests on the side facing the main road, and around 100 more on the other side (the two are separate by a one-meter wide bridge). 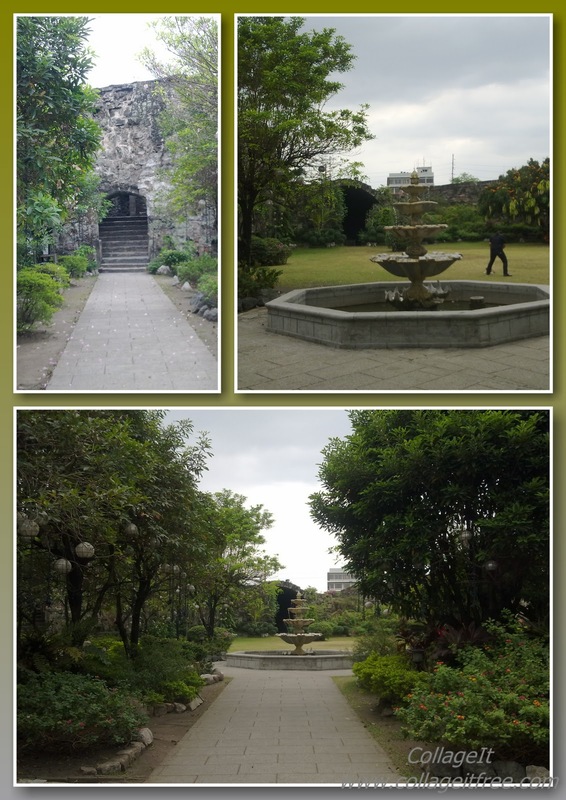 A few steps away from the Puerta Real is another garden – the Baluarte de San Diego. 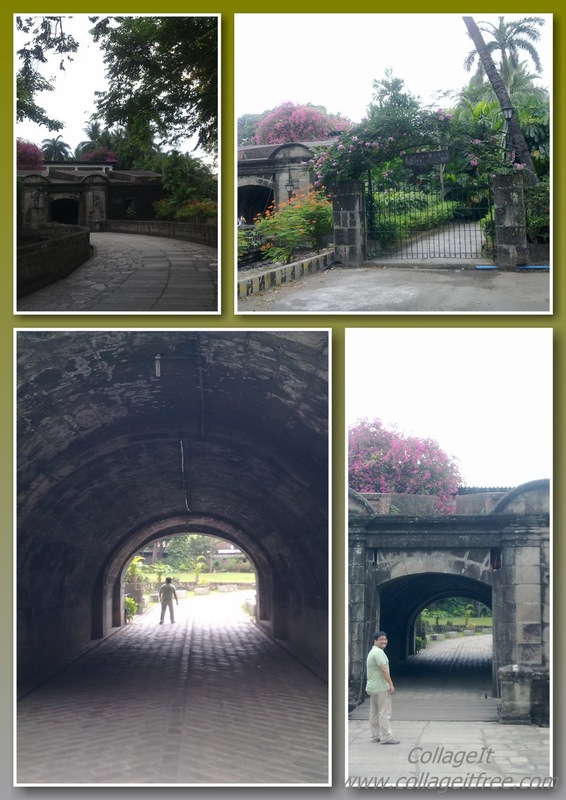 It’s actually connected if you can walk on the small path on the walls of Intramuros, but portions of it have been closed off, for safety reasons, so the only way to reach it now is by going back out in the street. 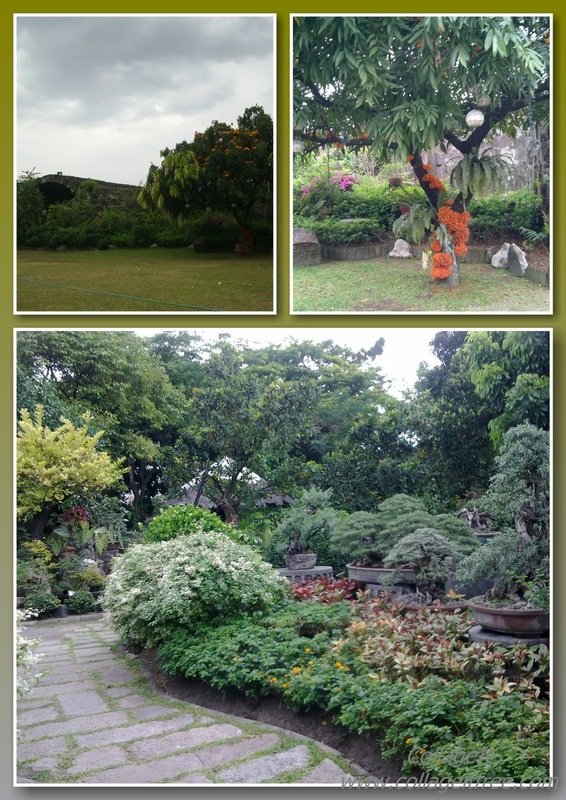 A minimal entrance fee of Php 75 is paid at the entrance for the upkeep of the garden (on a side note, I wish they would do the same for the Puerta Real which needs an overhaul). 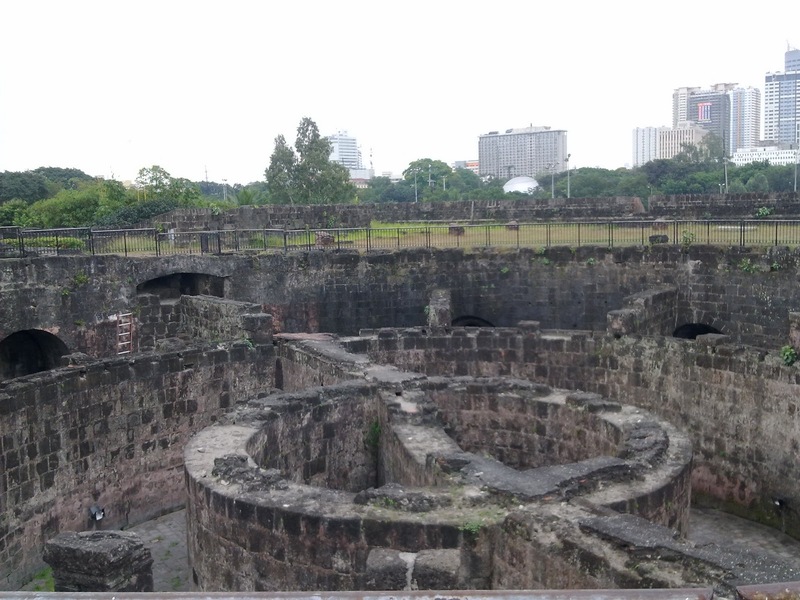 The oldest stone fort in Manila, the Nuestra Señora de Guia, is found here, consisting of a round tower looking out at the bay. 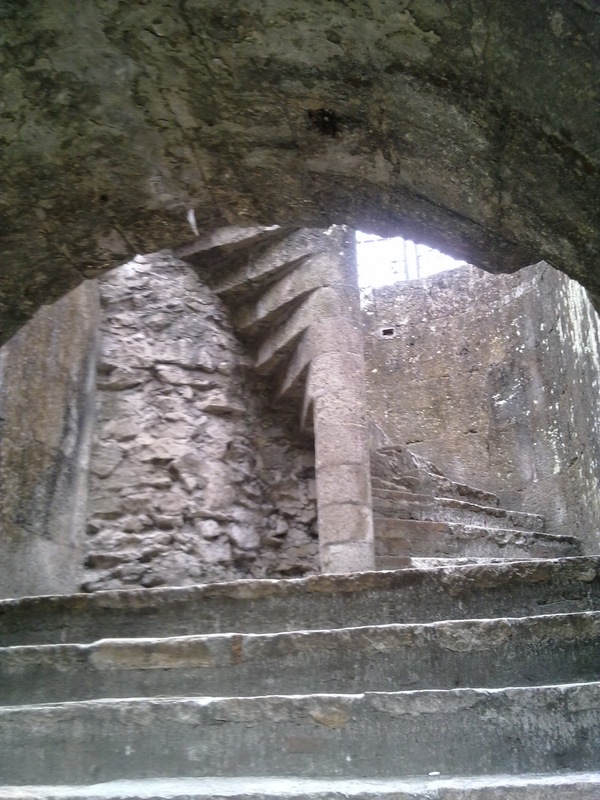 Designed and built by Jesuit priest Antonio Sedeno, It soon crumbled due to poor quality and the ravages of the British invasion in 1762 and destroyed during World War II. 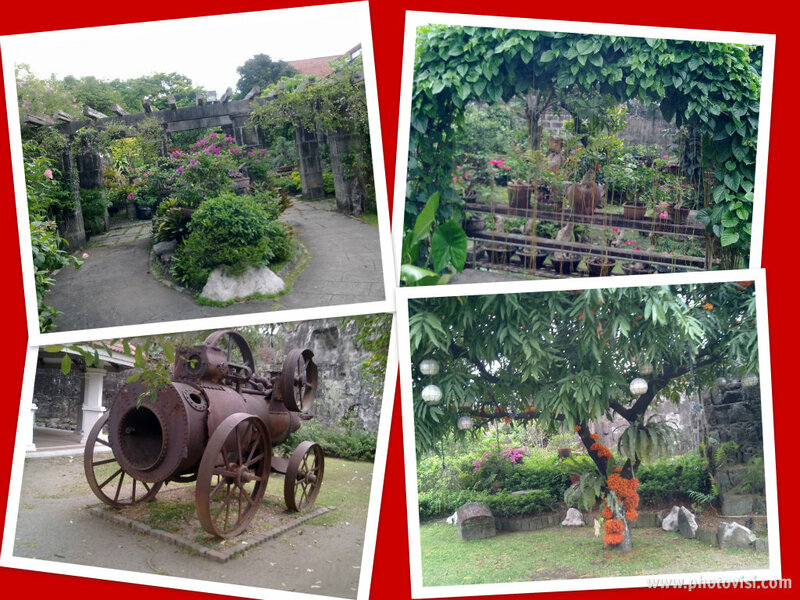 The Baluarte de San Diego has a well-maintained garden, with a fountain, gazebos, and bonsai garden. It also has newly-built comfort rooms for tourist and for when there are special events. 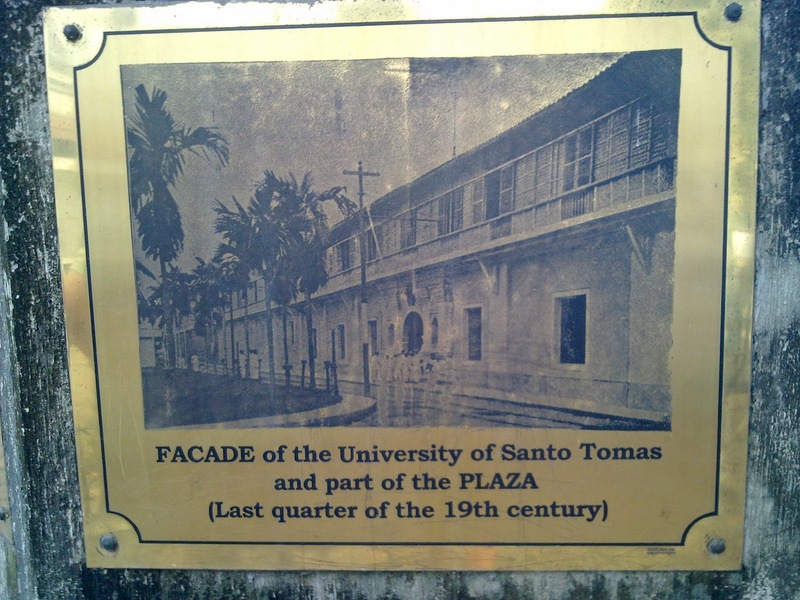 Our last stop is the old Dominican compound in Intramuros – this is where the old Santo Domingo and UST used to be located. 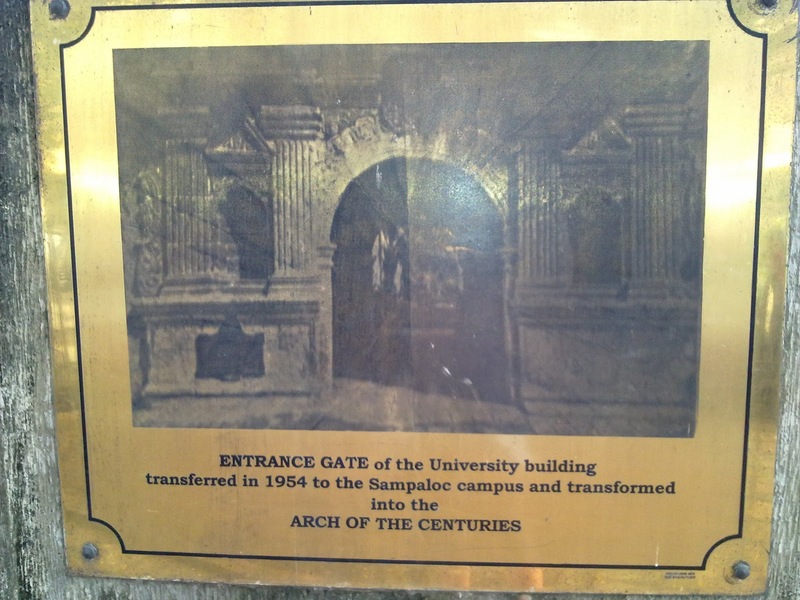 There isn’t much to see here, but being Thomasians, we feel compelled to visit this monument whenever we’re in the vicinity. 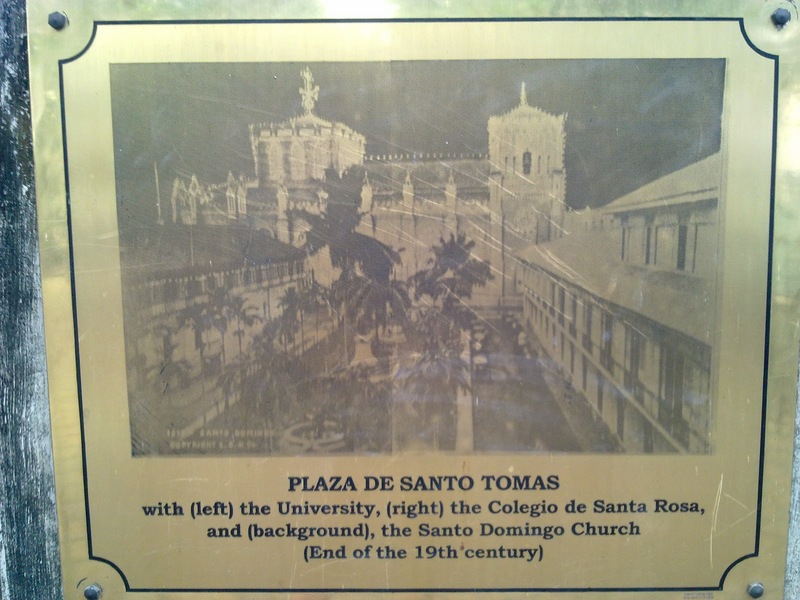 Plus, if you ever wondered what the UST and Santo Domingo church looked like before they were destroyed in the 2nd World War, then this is your chance – there are markers with images of old photographs on them. 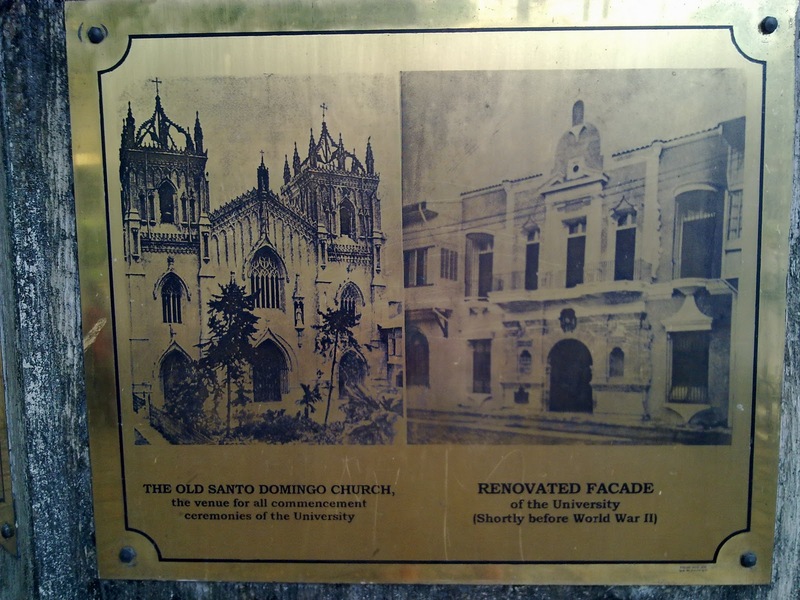 The Santo Domingo Church, pre and post war. 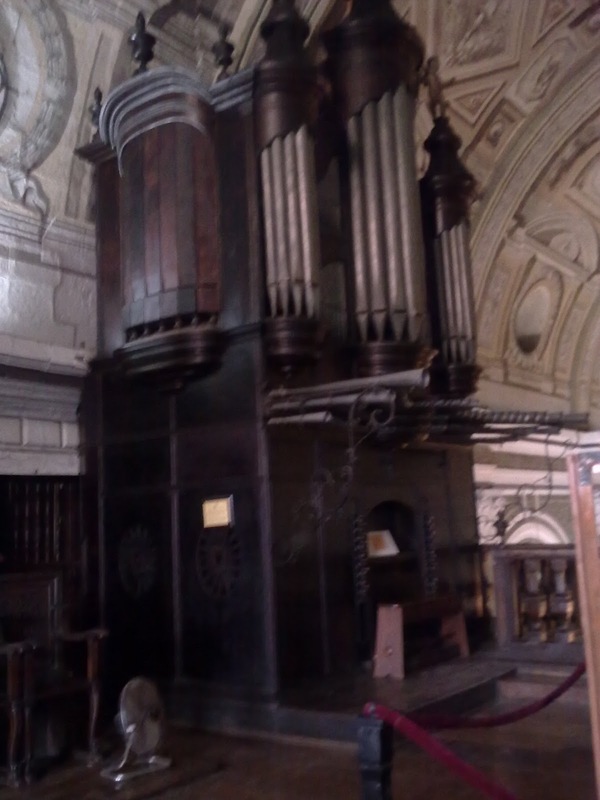 I would have loved to see the pre-war church – its Gothic design is very rare in our country. 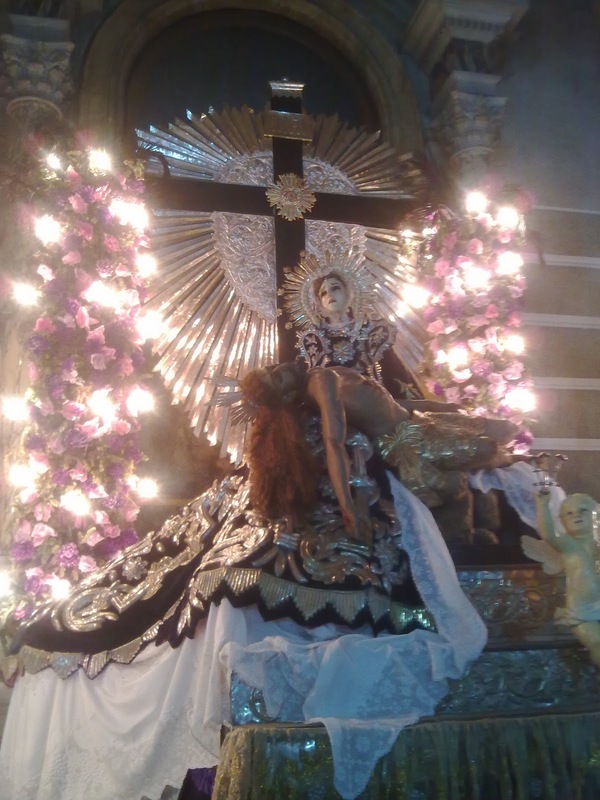 In fact, I can only think of one Gothic church intact: the San Sebastian in Manila. 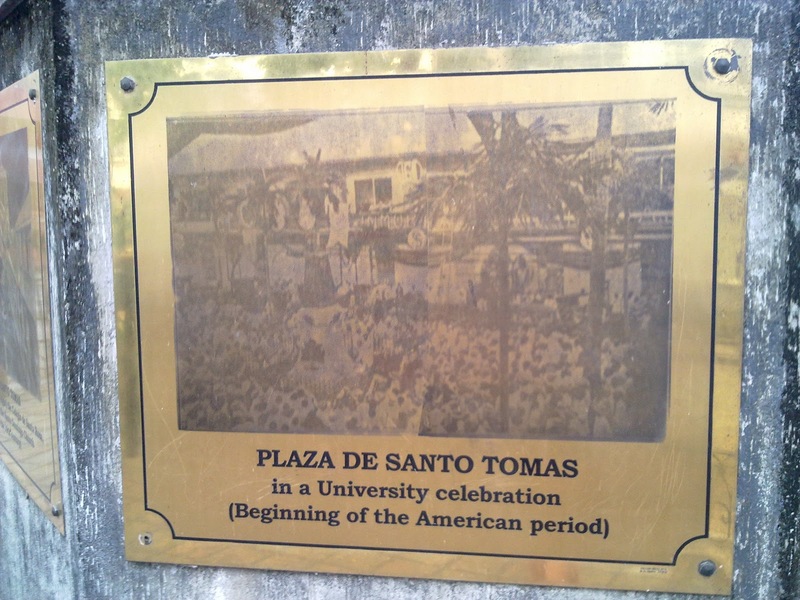 I just wish the government would do something about the plaza – cart vendors line the gates and vagrants lie within the plaza itself, with two of them lying right beside the monument like sleeping sentinels.